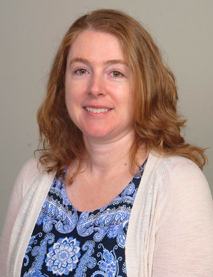 Local author Veronica MacDonald Ditko is launching her first book entitled “A Rock Solid History of Hawthorne, New Jersey.” Children learn best through tangible objects like rocks. 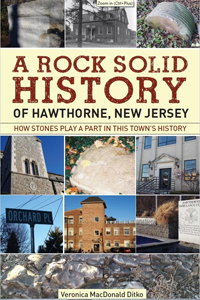 The book explores the history of Hawthorne, NJ through rocks and inspires school-aged youngsters to look at their surroundings, learn from what they can touch and see, and search for more. The book runs through Prehistoric times to present day in Hawthorne with compelling language, photos, and go-get-em encouragement. Children will not even realize they are absorbing history and learning some earth science along the way. It is available on Amazon.com (see link below), as well as Bookends in Ridgewood and Shop Local by Rebel Child Designs in Hawthorne for $9.99. The first 100 children to visit her table at each event will receive a complimentary pencil with “You Rock!” stamped on it.